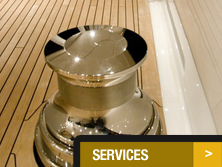 With over 20 years of experience previously working as crew in the yachting industry, and with an understanding and knowledge of the demands & unique characteristics of the superyacht world. 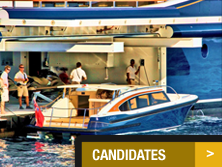 Global Crew offers a friendly, efficient and personal crew selection and placement service that is MLC 2006 compliant, whether you are a Captain looking for crew, or a crew member looking for a new job, or you are moving ashore and are interested in a land based opportunity. 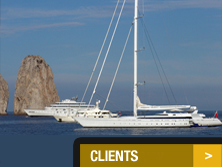 Global Crew highly values both new and existing clients and candidates and takes the time to listen to individual requirements and expectations. The aim is to provide an exceptional and tailored service with prompt and successful results, building and maintaining strong, professional relationships with clients and candidates alike. The Global Crew office is conveniently situated in the heart of one of the largest superyacht refit and repair centres, in the Global Building, STP shipyard, Palma de Mallorca, Spain. 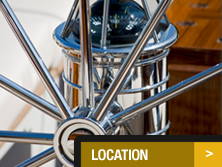 A prime location to assist you with all your crew or staff related requirements.